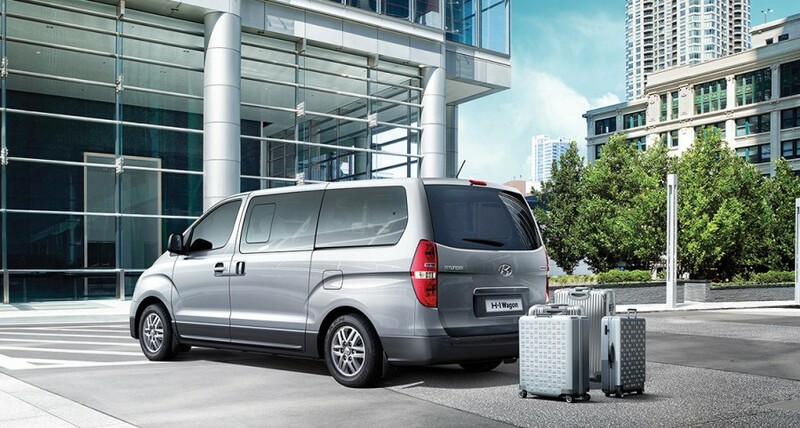 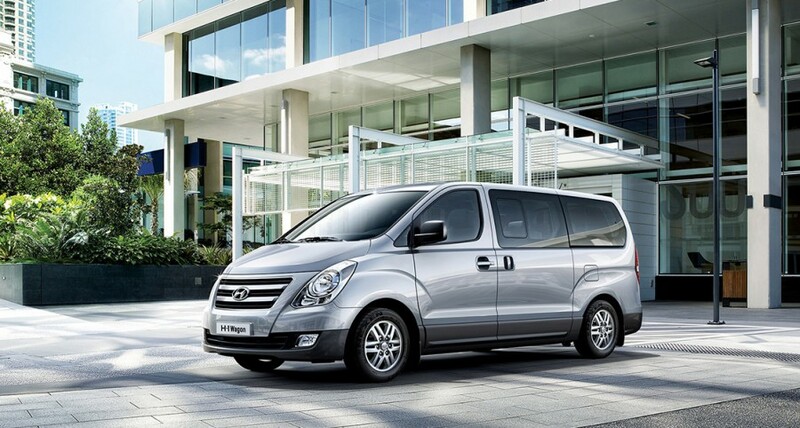 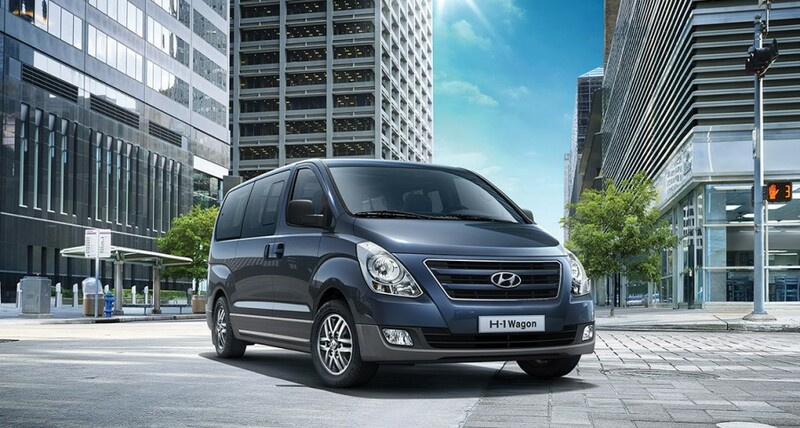 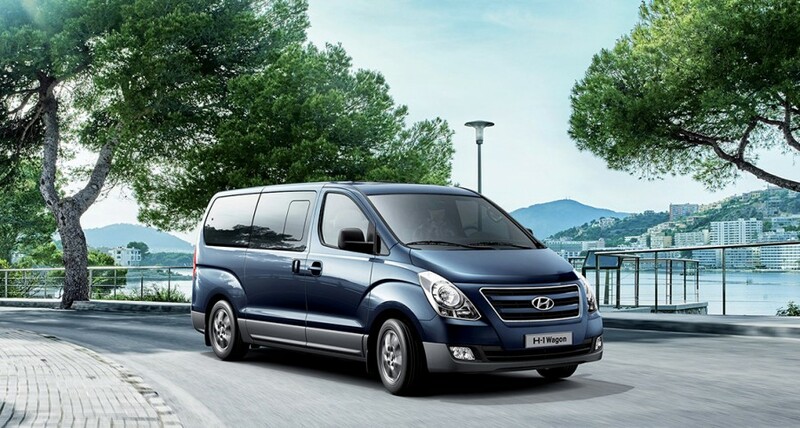 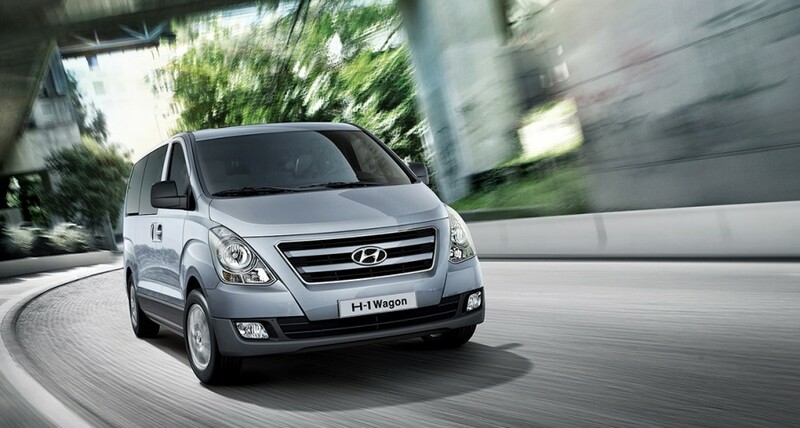 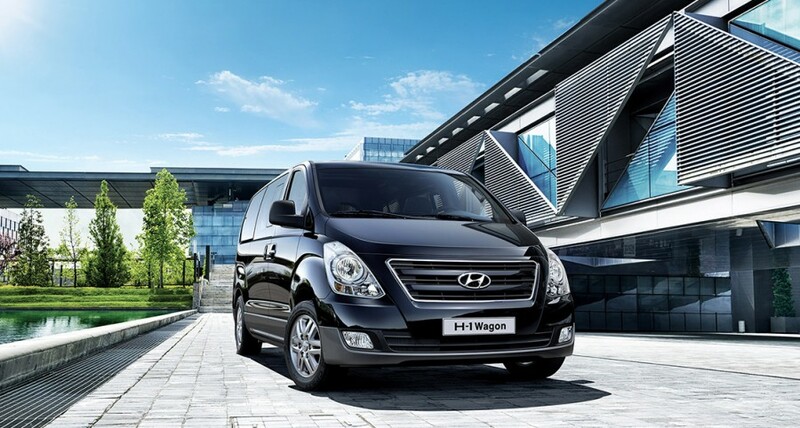 No matter where you choose to go, H-1's robust exterior design provides the ideal comfort for modern travelling and offers driving dynamics in style with innovative features including powerful 16" alloy wheels that brilliantly enhance its spacious and grand appearance. 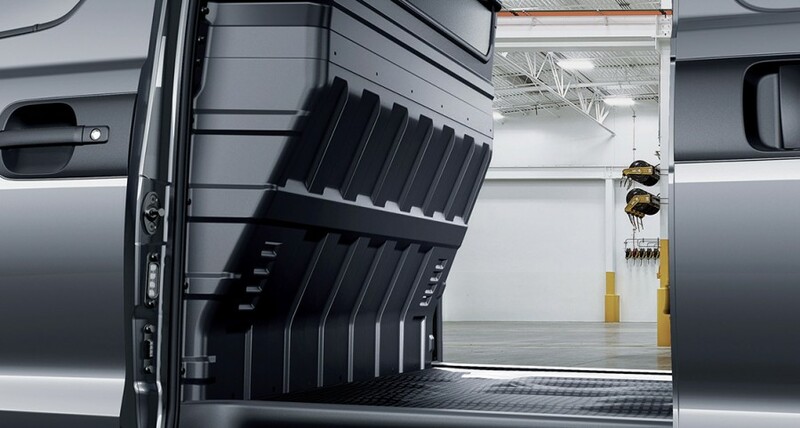 Rigid vehicle body structure comes with standard steel wheels or optional 16"" alloy wheels that are exceptionally agile with their lightweight design. 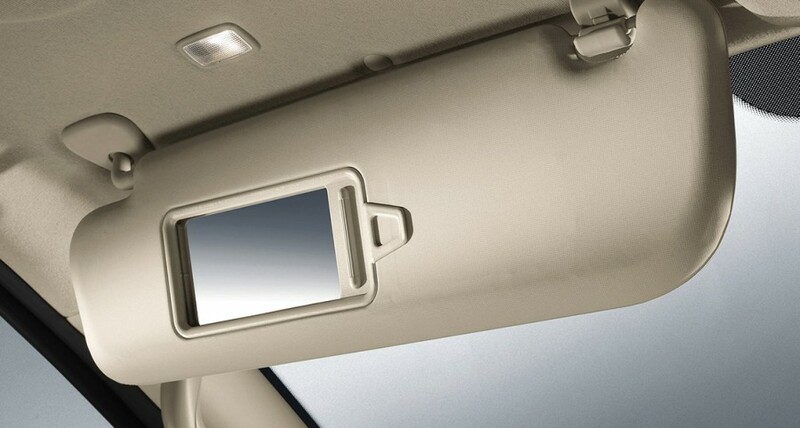 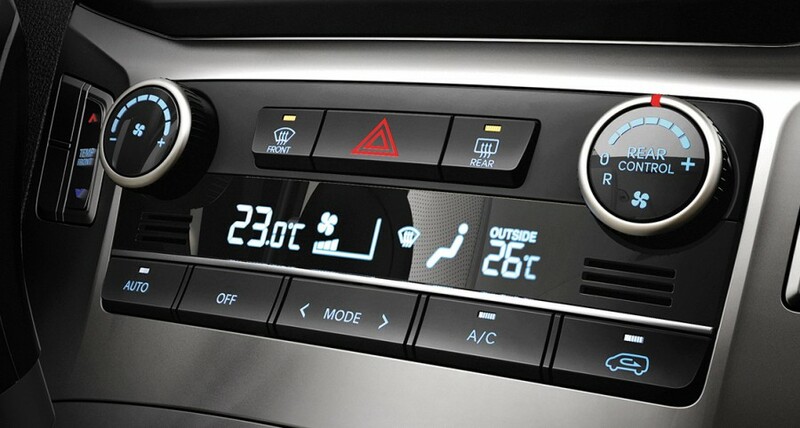 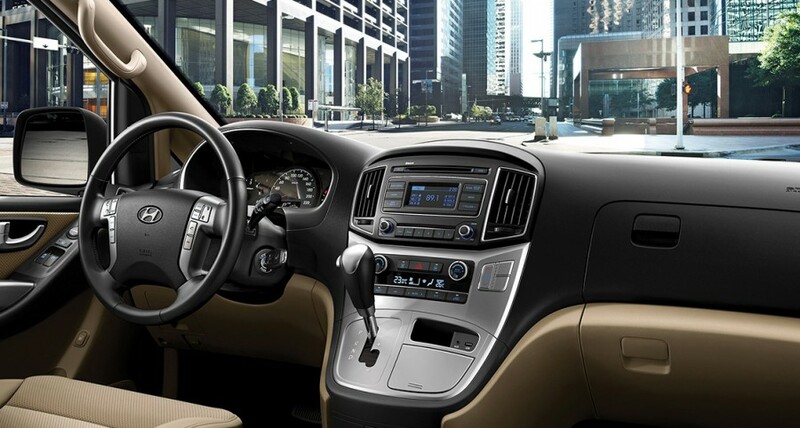 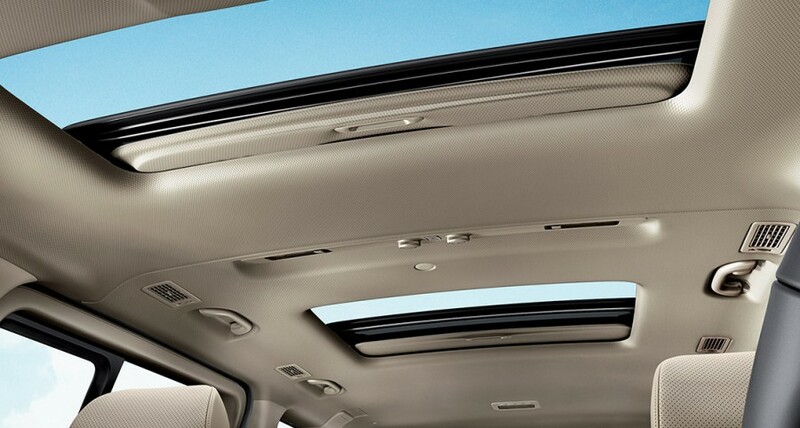 Suitable for cold weather conditions, the exterior design features heated upper and lower mirrors that can be easily adjusted with the window remote control. 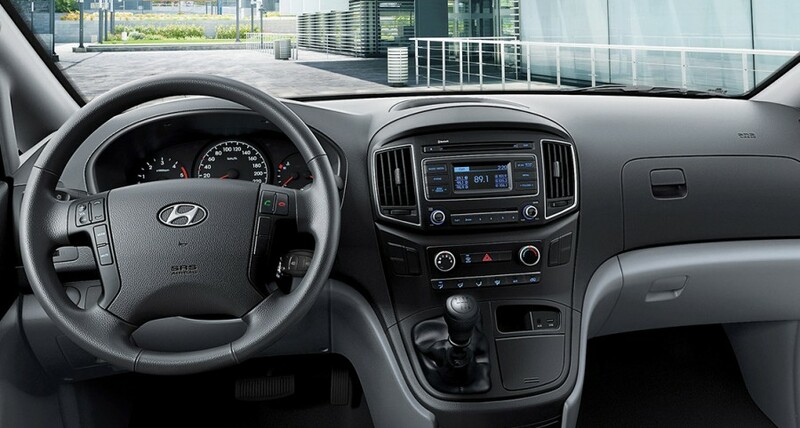 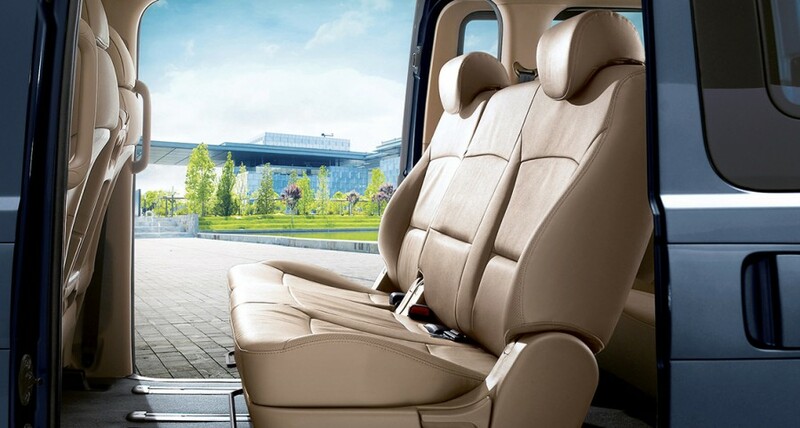 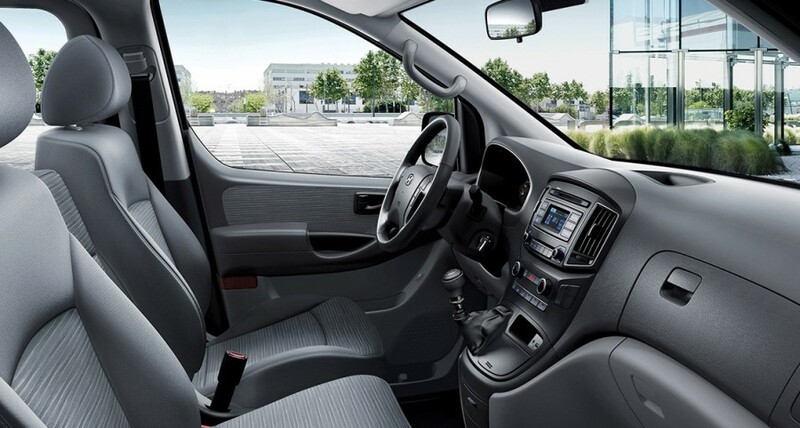 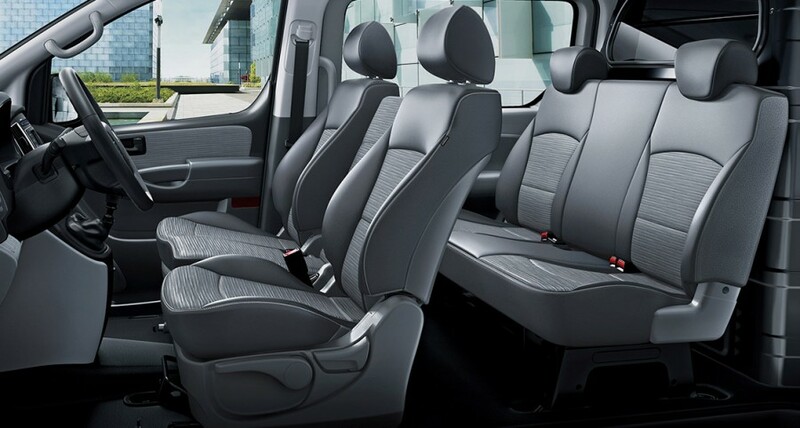 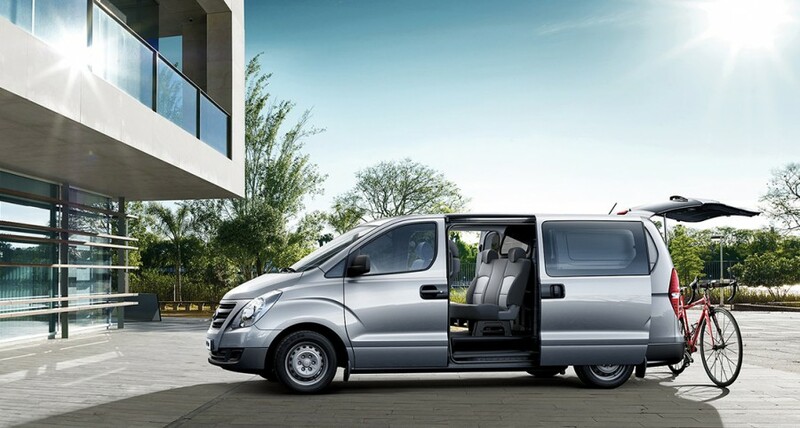 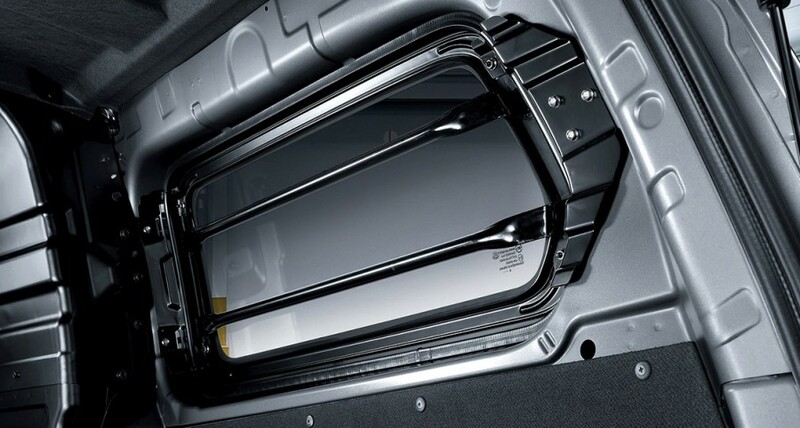 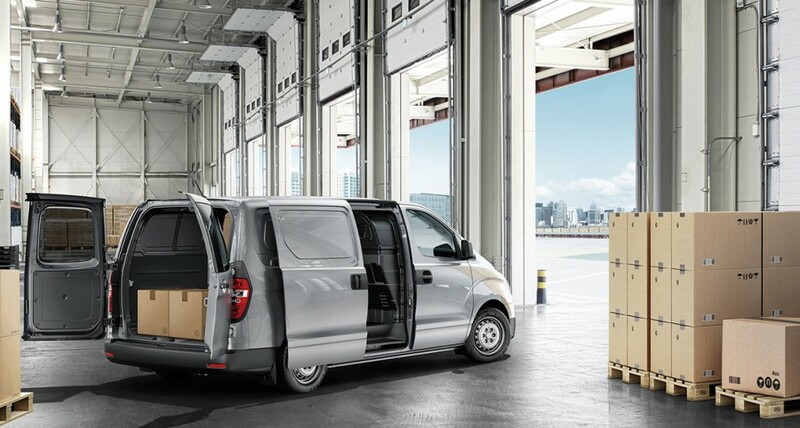 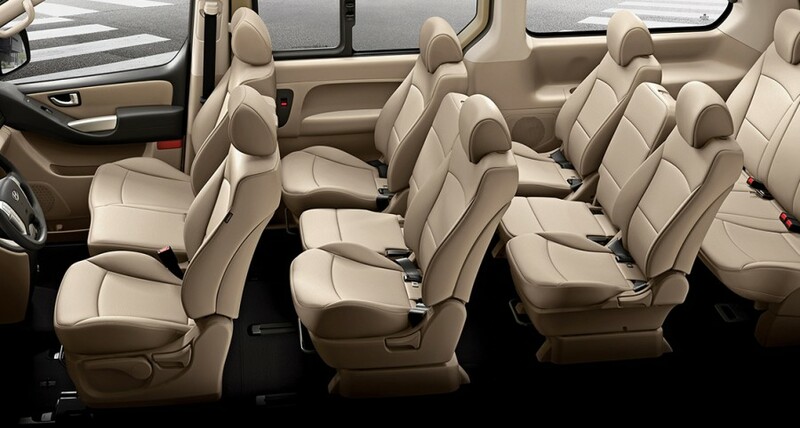 The driver and front seat passenger in the H-1 can be reassured by added side airbags, which offers additional protection against side impacts. 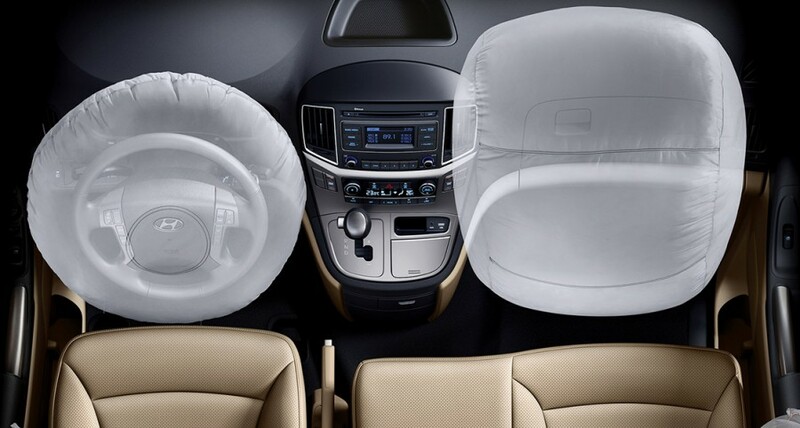 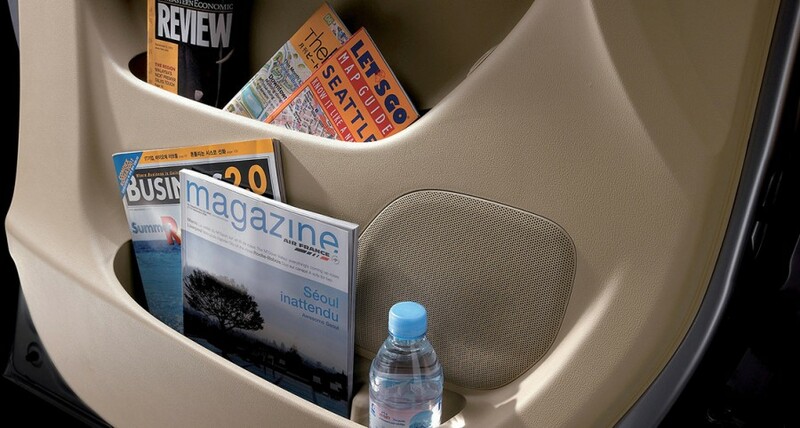 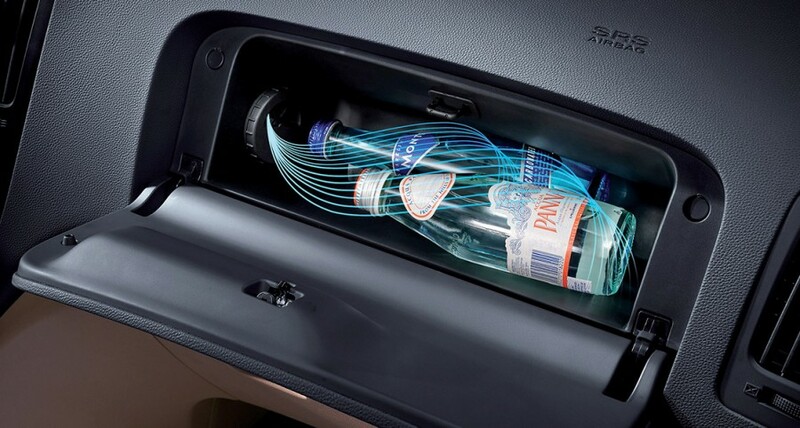 In a serious accident, the safety devices instantly inflate to help protect the seat occupants from injury.